Taking back to school pictures is always a fun time for us. Last year we blocked off a parking space at iHop on our first day of school and took our pictures there. This year I was hoping my sweet father in law could do this with us again, but he hasn't been well. It didn't feel right to continue this tradition without him, so I decided to make a new tradition - a first week of school field trip. Last week we took that field trip and got some great pictures. It's so cliche, but the kids are growing up too fast. 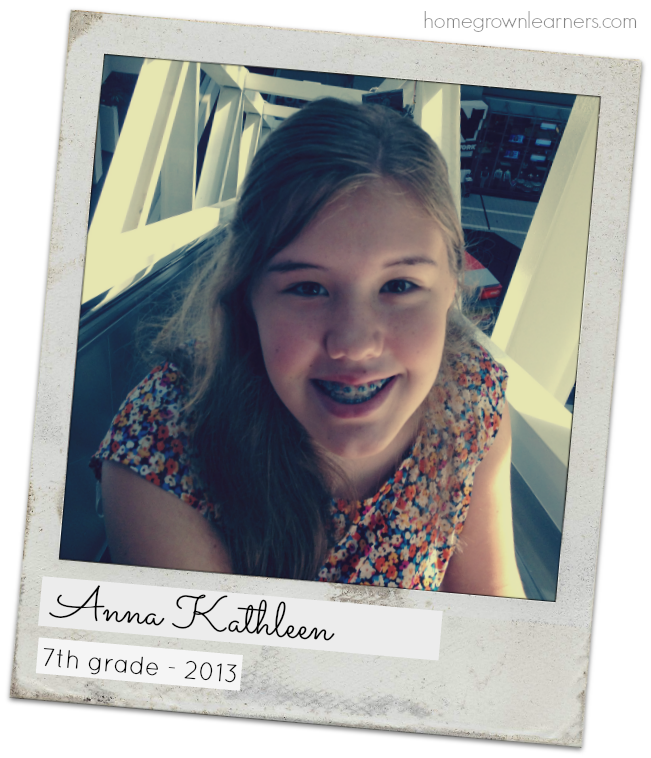 Anna is my 7th grader. She will be in Challenge A at Classical Conversations this year. She loves all things music: playing piano, singing, listening to music, learning about music. She also has a huge heart for children and anyone with a special need. We get into a lot of deep conversations these days - about marriage, children, and faith. She is mature beyond her years, yet still a little girl at heart. You will never see her without a book in her hands. She is fiercely determined when she really wants or believes in something. I can't wait to see what the year holds for her. Grant is my little cuddle bug. 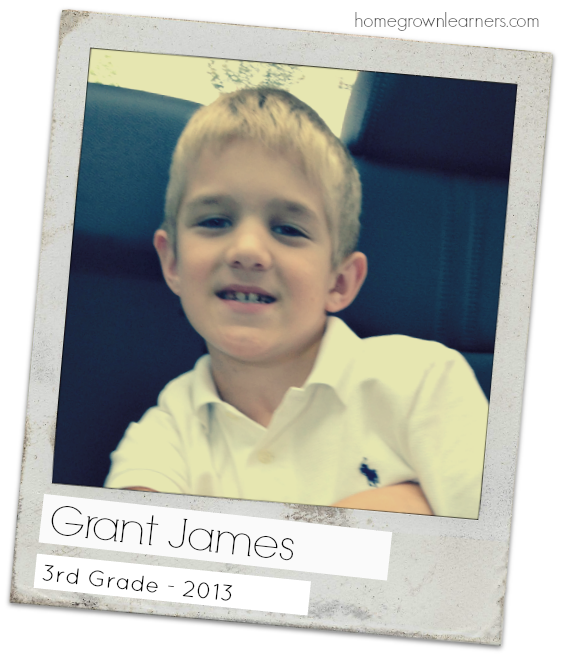 He is a third grader this year. He LOVES school and is excited for a fun year. If you need anything organized or a math problem completed, Grant is your guy. He has a minor obsession with LEGOS. He's the pickiest eater on the planet (I think he could survive on peanut butter and jelly and fruit). He also loves to play ball. He is ALL BOY... but still sleeps with his blankie and stuffed animals every night. He cries during sad movies and stories. I love how he feels things so deeply. He's a lovable little nut who always keeps me laughing. 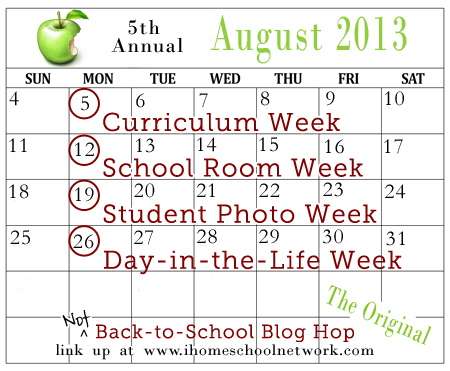 It's student photo week at the Not Back to School Blog Hop! I can't wait to look at everyone's photos. Click the image below to view the link up! 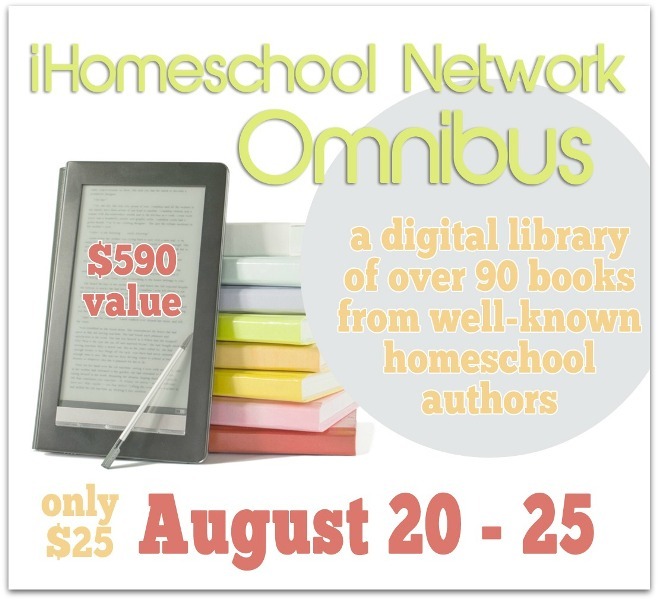 Tomorrow is also the start of the Omnibus - over 90 eBooks for $25! Please check back here beginning tomorrow (Tuesday) at 12 a.m. for purchase links and more information.